Bookie's Club 870 Detroit September 26th, 1980 Musicians: Iggy Pop- Vocals, Rob Duprey-Guitar, Ivan Kral-Keyboards/Guitar, Michael Page-Bass, Douglas Bowne-Drums. 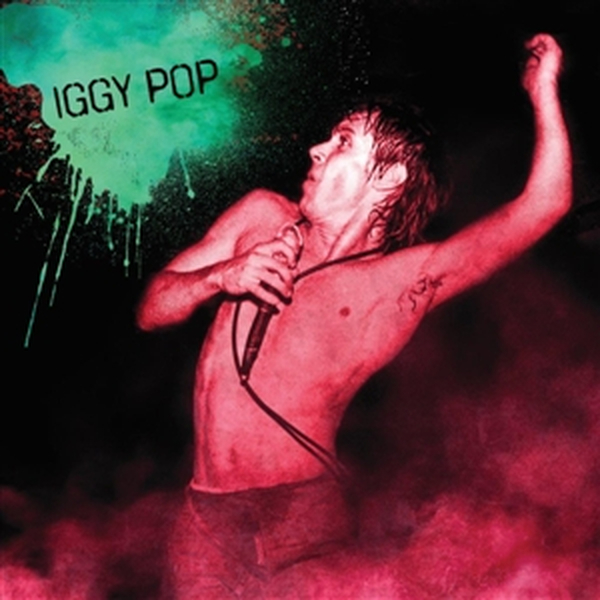 Issued legally for the first time ever licensed from Iggy Pop . Audio restored, and speed corrected. Recorded by local radio during a string of dates in small U.S clubs after the 'Soldier World Tour'. Gatefold sleeve with printed inner bags. Unseen photos from the actual concert by Sue Rynski and audience members. Liner notes by Craig (Barman) Regan.